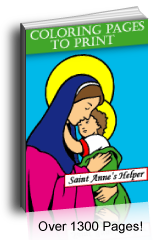 It's nice to have printable Christmas card templates. This angel is done with beautiful art and shines against a star filled night sky. Print one side and add a photo and your own message to the other side. Merry Christmas! This PDF prints on 8.5x11" single side. 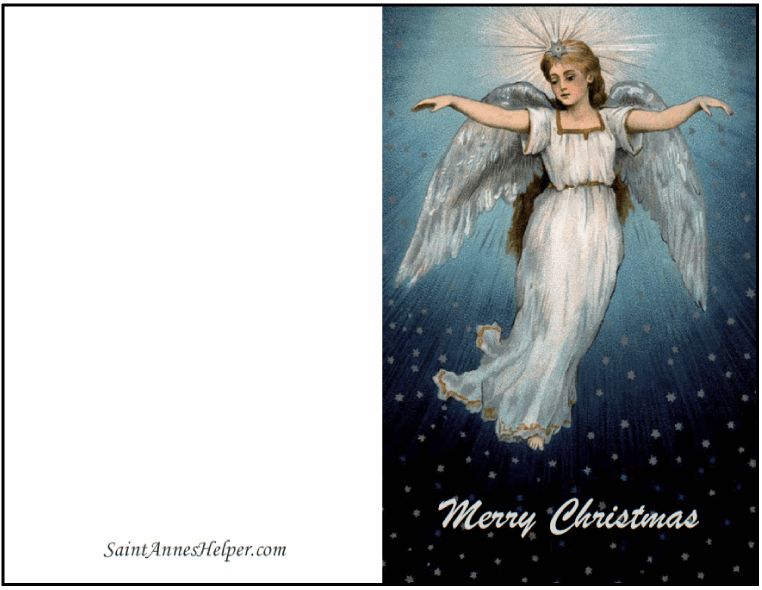 Printable Christmas Card Templates: Angel in night sky.